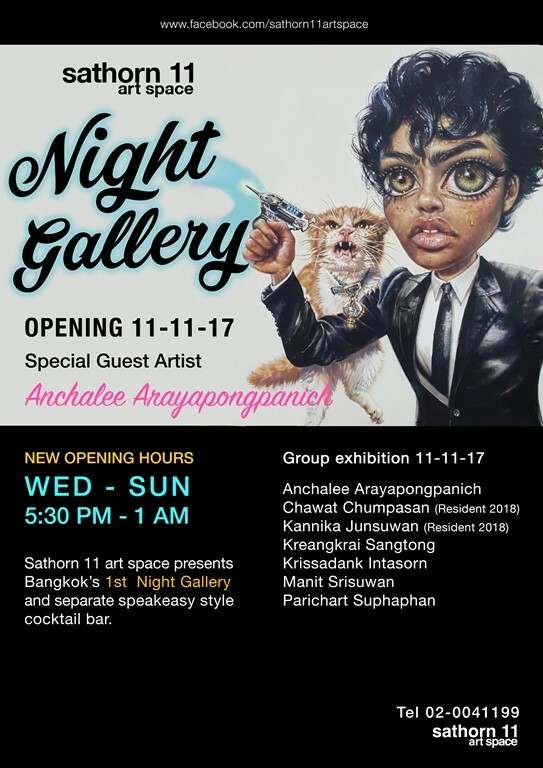 Sathorn 11 art space presents Bangkok’s “first” Night Gallery and separate speakeasy style cocktail bar. NOW paired with fresh signature cocktails and a spot to relax in our back alley bar. 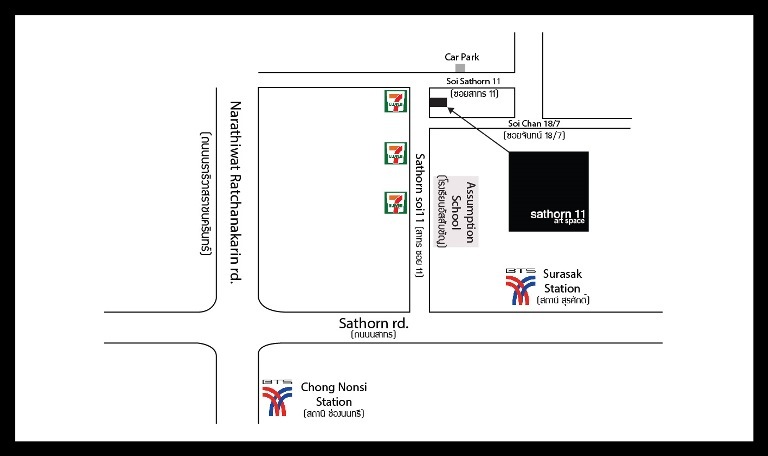 Sathorn 11 art space will be making new changes to the gallery! 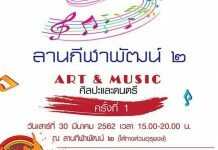 Sathorn 11 art space will be open in the evening, we are now a night gallery. We also have a brand new full bar to compliment the gallery new aesthetic. 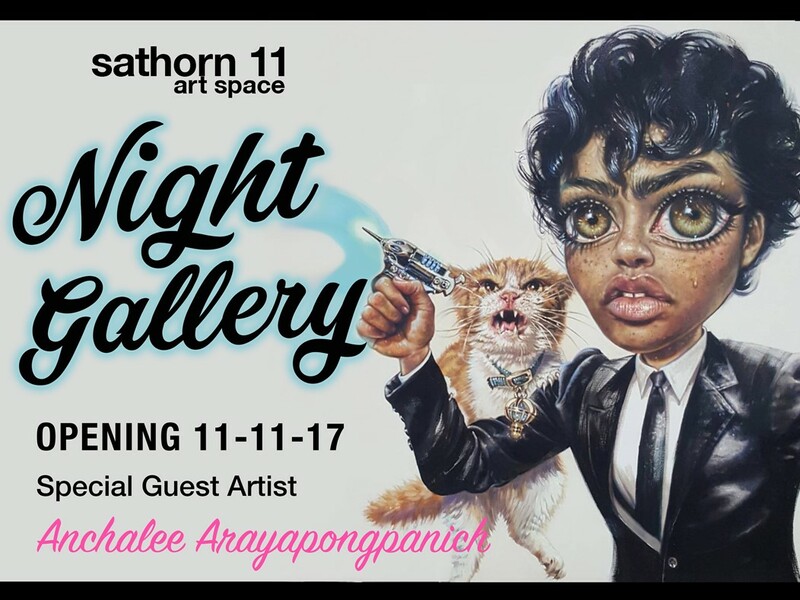 11 Eleven is the exhibition that will officially open Sathorn 11 and Bar to be known as a night gallery. 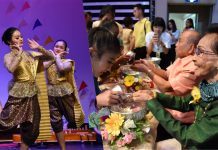 We choose 11 Eleven to reflex our name and also the 11 month and 11th day. 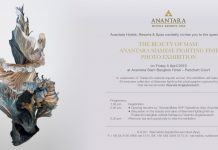 This exhibition has many famous contemporary artist like Anchalee Arayapongpanich. 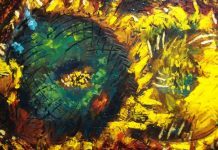 Anchalee’s art title is Orion – Men In Black, only Anchalee can pull this off. 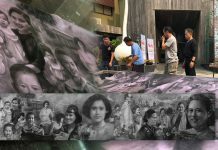 Manit Srisuwan, a portrait master that uses strong color to set the mood.